Description: START YOUR ENGINES! SOUND OF SPEED with Local Racing Authority Sam Chapman returns with a Special Race Day Edition prior to the Daytona 500! Sam gets us "up to speed" for all the action coming at us from Daytona Beach with some great trackside interviews with some of our favourite drivers. START YOUR ENGINES! 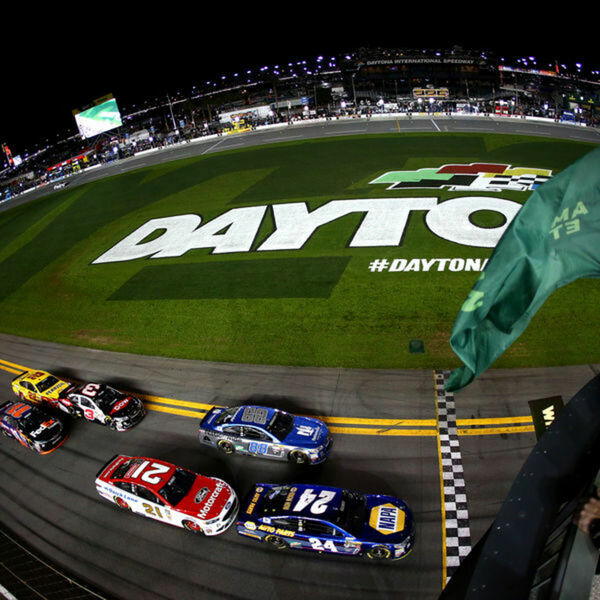 SOUND OF SPEED with Local Racing Authority Sam Chapman returns with a Special Race Day Edition prior to the Daytona 500! Sam gets us "up to speed" for all the action coming at us from Daytona Beach with some great trackside interviews with some of our favourite drivers.